MINSK, 12 February (BelTA) – The Belarusian Tourism Union has become an associated member of the Association of Independent Tour Operators (AITO). The agreement was signed during a seminar organized by the Belarusian embassy in London, BelTA learned from the union. The organization from Eastern Europe became a member of AITO, the UK's largest tourism association, for the first time. AITO comprises more than 120 UK tour operators. 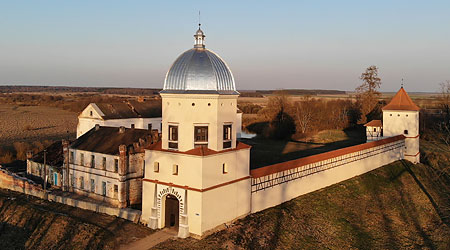 The Belarusian Tourism Union became the 31st foreign associated member. The Belarusian Tourism Union hopes that the membership in the association will help boost cooperation between the tour operators of Belarus and the UK. AITO experts, for their part, are ready to share the experience of developing tourist destinations. According to Belarus' Ambassador to the United Kingdom of Great Britain and Northern Ireland Sergei Aleinik, the embassy is doing its utmost to restore political and economic bridges between Belarus and the UK, which is an important trade partner, including in tourism. In his words, Belarus has a big tourism potential. “We have deep roots in the European history, great nature and hospitable people. Apart from the cultural and historical tourism, we can develop sport tourism. 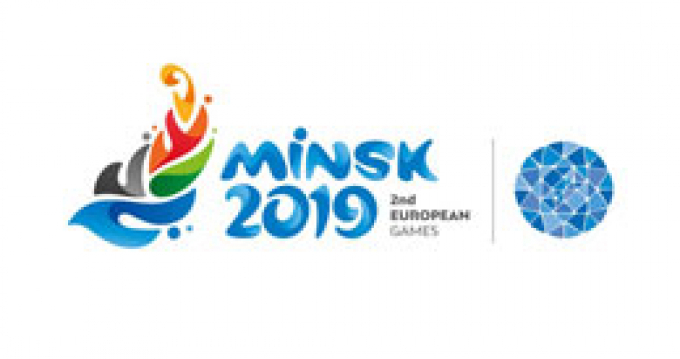 In June 2019 Minsk will host the 2nd European Games and athletes from the UK are expected to take part in the sport forum. National Geographic named Belarus the best country for agrotourism. Minsk, which is one year younger than London's Tower, is among the world's top three cleanest cities, according to booking.com. We are doing our best to take to a new level our tourism infrastructure, international ratings and bilateral ties, including with the UK,” said Sergei Aleinik. At the seminar the UK tour operators learned about Belarus' tourism potential, including the forthcoming 2nd European Games, the country's 30-day visa-free rules, Belavia's direct flights from London to Minsk and tours for UK residents. “Thanks to the active position of the Belarusian Embassy in the UK we have managed to make a very important step in the development of Belarusian-UK relations in the field of tourism. 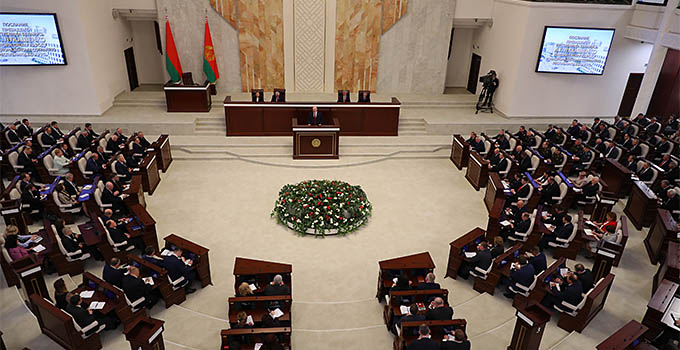 This event has become the starting point for a series of B2B meetings, workshops, information tours and seminars, which we hope will help increase the flow of tourists from the UK to Belarus,” Deputy Chairman of the Belarusian Tourism Union Dmitry Morozov said. According to the Belarusian National Tourism Agency, over two years since the visa-free program has been in operation in Belarus, the country has welcomed more than 13,000 visitors from the UK. This makes the UK fourth in the number of tourists to Belarus following Germany, Poland, and Italy. 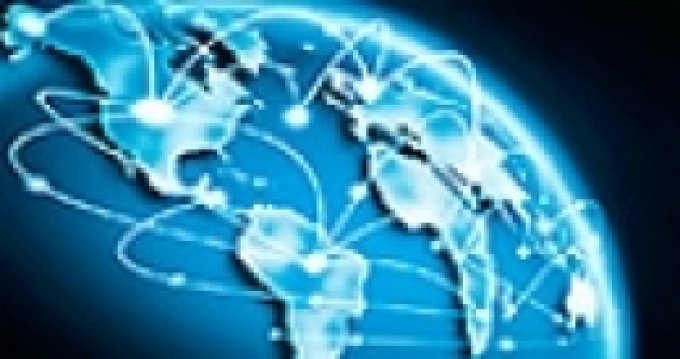 AITO representatives are scheduled to visit Belarus in March. AITO is ready to help Belarus to expand the geography of tourism, AITO Executive Director Kate Kenward said. “Some of our members are already sending their customers to Belarus, and we look forward to expanding cooperation in the future," she added.